Rafa Benitez is likely all set to swap Napoli for Madrid after announcing his decision to call time on a two-year stint in Serie A at a press conference on Thursday. 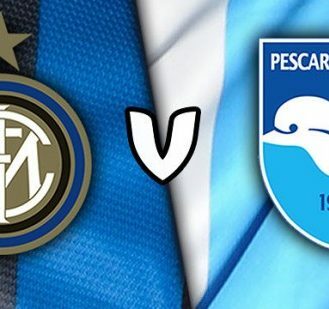 He is supposed to take charge of the final Napoli game on Sunday (31/5), but decided to leave his club with the parting gift of Champions League football with victory over Lazio. Ancelotti’s sacking was met with questions but it was not met by surprise. Among all the greatest legends of the club, he made Real Madrid survived a season without winning a trophy. However, Madrid fans had good reason to vent their anger at the sacking of the manager. More or less Ancelotti was the one who brought the club’s much sought-after 10th European Cup. However, their anger has only been intensified by news of his probable successor. In a club that bases itself on signing “Galacticos,” Madrid are set to appoint a coach who does not have any experience at European football’s top table. Madrid had won the Club World Cup on account of 22 consecutive wins between September and December to add to the Copa del Rey and UEFA Super Cup in a record four-trophy victory in 2014. But they were beaten to the Spanish league title by a treble-seeking Barcelona and eliminated by Atletico Madrid in the Copa del Rey. Ancelotti’s last chance of keeping his job was ended when one of his former clubs, Juventus, knocked Real out of the Champions League earlier this month to progress to the final. That was too much for the club’s management, despite Ancelotti’s popularity with fans and players. Spanish sports newspaper Marca, had “only if there is nobody better” ran the front page of its edition earlier this month. The report noted that a lack of standout candidates to succeed Ancelotti could allow the coach to see out the final year in his three-year deal. Had JurgenKlopp been the man to come in the reaction might well have been different. Borussia Dortmund’s charismatic coach would have been a name to excite the fans. If hired, Benitez is set to be an underwhelming appointment, and fans should take the club’s decision by clinging to some few positives about the former Napoli coach. Benitez is Madrid born and a former player and coach of the second team, he knows the club inside out. By those things, at least things like language issues will not be happened again. Benitez’s high-point is Liverpool’s 2005 Champions League success, a competition Ancelotti has won three times and twice more as a player. Bentez This is a great challenge for me Managing Madrid. After Florentino Prezs welcome speech to make the signing of Rafa Bentez as Real Madrids new coach official a press conference was held at the Santiago Bernabu. Crying game Tearful Rafa Benitez relishes challenge of . Crying game Tearful Rafa Benitez relishes challenge of resurrecting Real Madrid and taking on Barcelona . Gareth Bales form and Cristiano Ronaldos role Rafa . IBTimes UK analyses Rafa Benitezs five biggest challenges at the Bernabeu. Rafa Bentez needs to avoid confrontation with Real Madrid . Danny feels that with Rafa there can only be one way of dealing with egos in the changing room and that is my way or the highway but the ego challenge at Madrid . Rafa Benitez takes on challenge at Real Madrid Stuffconz. Rafa Benitez was appointed Real Madrid coach on Wednesday Thursday NZT the muchtravelled 55yearold taking on one of the most demanding jobs in club football in . John Terry takes on ice bucket challenge nominates Rafa . John Terry took on his ice bucket challenge after Chelseas 31 win at Burnley on Monday night The Chelsea captain had been nominated by Ashley Cole over the weekend. Rafa Benitez will face plenty of challenges at Real Madrid . Rafa Benitez is expected to become Real Madrids next manager and has a career winning percentage of 5088 To say Florentino Perezs decision to sack Carlo . SoccerBenitez takes on greatest challenge at Real Yahoo . MADRID June 3 Reuters Rafa Benitez was appointed Real Madrid coach on Wednesday the muchtravelled 55yearold taking on one of the most demanding . Rafa Benitez takes on greatest challenge at Real Madrid . Benitez named new Real Madrid coach Rafa Benitez has been appointed Real Madrid coach for the next three seasons according to the clubs website. Rafa Benitez Real Madrid real challenge writes Gab . In many ways it would be easier to assess Rafa Benitezs prospects at Real Madrid if the last two years at Napoli had never happened When you get a set of data that . John Terry takes the Ice Bucket Challenge and then . John Terry takes the Ice Bucket Challenge and then nominates old foe Rafa Benitez Chelsea captain took the Ice Bucket Challenge after 31 defeat of Burnley. John Terry does ice bucket challenge then tries to take . John Terry does ice bucket challenge then tries to take revenge on Rafa Benitez with nomination. 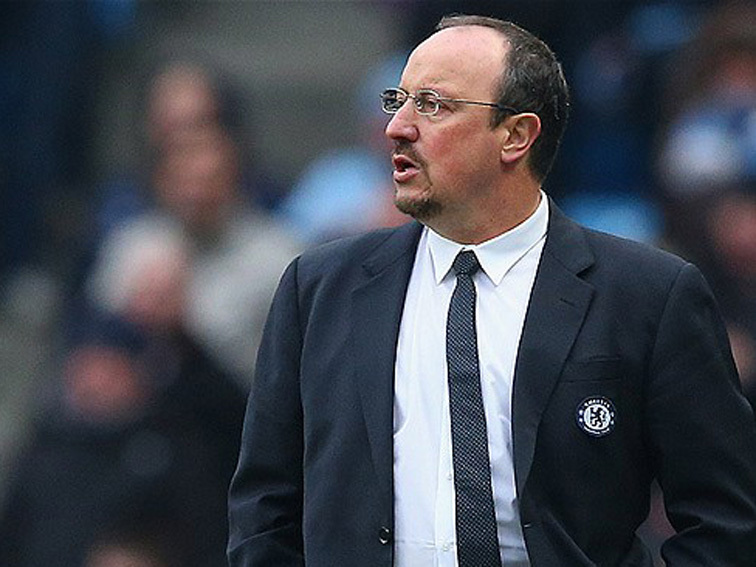 Real Madrid confirm Rafa Benitez appointment . Real Madrid have confirmed the appointment of Rafa Benitez as their new manager Benitez has replaced Carlo Ancelotti as the head coach of Real Madrid and . 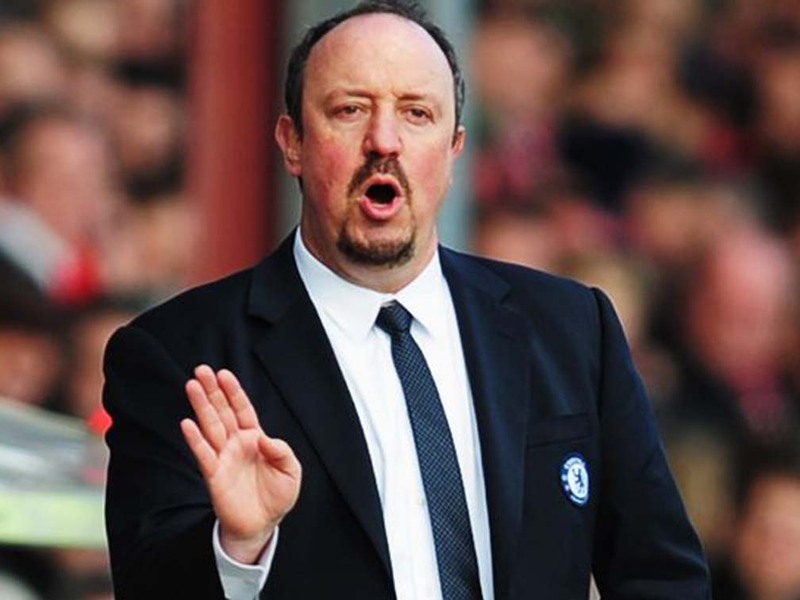 New challenges Rafa Benitez sends a message to . The Demba Ba deal aside Chelsea manager Rafa Benitez had a rather uneventful January transfer window but many of his former players were on the move to different . Rafa Benitez Faces a Number of Pressing Challenges as Real . News Rafa Benitez Faces a Number of Pressing Challenges as Real Madrid Manager Bakal Hadapi Berbagai Ego di Madrid Benitez Santai How Twitter Reacted to Rafa . Bentez We face a difficult and complicated challenge . Rafa Benitez has been giving his reaction to So we expected a difficult and complicated challenge but it will certainly be very interesting and very beautiful for . Rafa Benitez takes on greatest challenge at Real Madrid . Rafa Benitez was appointed Real Madrid coach on Wednesday the muchtravelled 55yearold taking on one of the most demanding jobs in club soccer in which . Chelseas Captain John Terry Takes Ice bucket Challenge . Chelseas Captain John Terry Takes Ice bucket Challenge Nominates Rafa Benitez And Mikel Obi. Benitez We expect a major challenge in Fiorentina . Rafa Benitez is clear and direct in the press conference before the match between SSC Napoli and Fiorentina In Fiorentina we face a major challenge. Rafa Benitez will face plenty of challenges at Real Madrid . If Rafa Benitez is hired at Real Madrid he will need to handle the local media that is against his hiring and delicate locker room situation. Rafa Benitez Faces a Number of Pressing Challenges as Real . Andres KudackiAssociated Press Rafa Benitez was presented as Real Madrids new manager on Wednesday. Rafa Benitez takes on greatest challenge at Real Madrid . Rafa Benitez was appointed Real Madrid coach on Wednesday the muchtravelled 55yearold taking on one of the most demanding jobs in club soccer in which he will be . Rafael Bentez Wikipedia the free encyclopedia. Rafael Rafa Bentez Maudes born 16 April 1960 is a Spanish football manager and former player who is the current manager of Real Madrid Born in Madrid Bentez . Rafa Benitez Five Challenges At Real Madrid www . Rafa Benitez is likely to be announced as the new Real Madrid boss within the next 24 hours Here are five challenges he could face. What Rafa Benitez Must Do at Real Madrid Recent Football . Rafa Benitez Getty Having taken over as the new coach of Real Madrid Rafael Benitez takes on a team that missed out on trophies last season but has plenty of . Rafa Benitez will face plenty of challenges at Real Madrid . Rafa Benitez will face plenty of challenges at Real Madrid if hired To say Florentino Perezs decision to sack Carlo Ancelotti on Monday was an unpopular one among . John Terry Challenges Rafa Benitez Mikel Obi and Lampard . John Terry has taken up the Ice Bucket Challenge a viral phenomenon to increase awareness about the ALS Associations In this challenge the one who takes up the . Rafa benitez pressing challenges facing real Madrid . Official statement is at 10 am on Wednesday in the Spanish capital confirmed that Twitter account at the club world know already rafa benitez was appointed .